The AquaBlock.com, As care free as a pet can be! 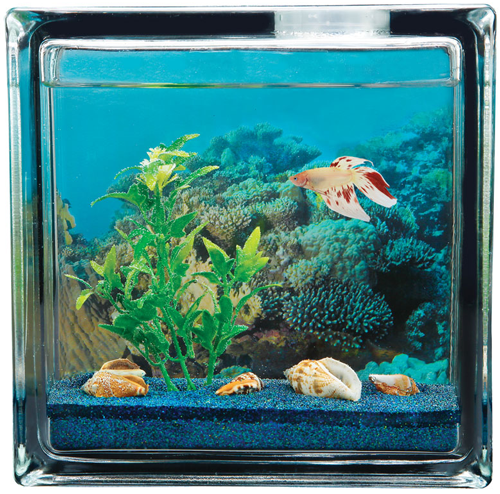 The AQUABLOCK™ is a great new gift idea, the perfect fish tank for anyone, at any age! 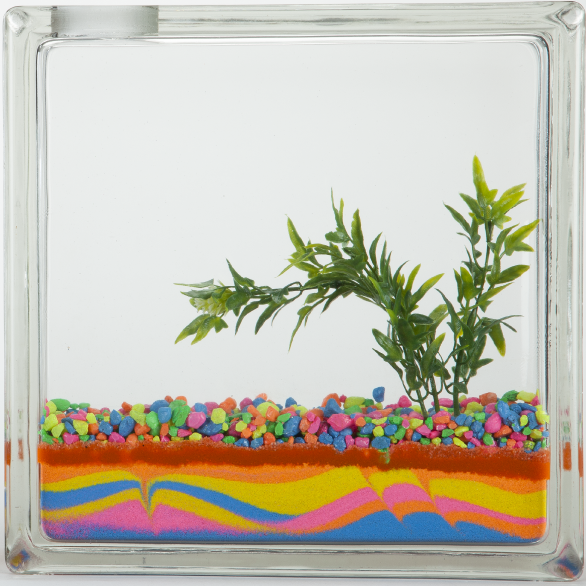 A child's very first small aquarium, a relaxing addition to a busy office or even a pet for someone special in a retirement home. 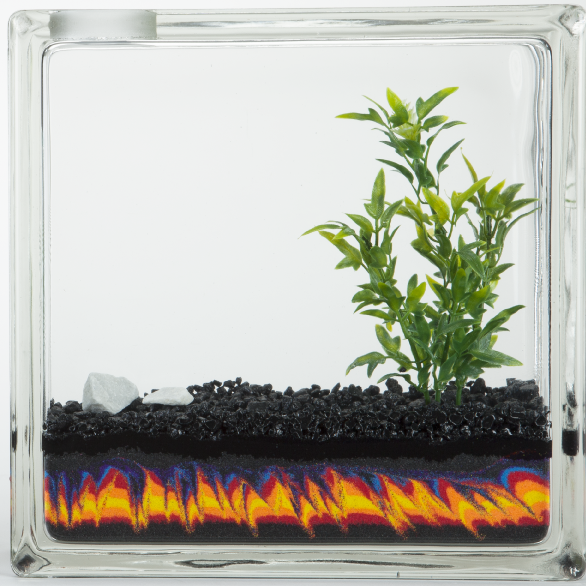 The AQUABLOCK™ a decorative, portable fish tank, with the plant and gravel glued down for easy cleaning. In Honor of Mothers everywhere, we are including an "I Love You"
Decal with every AQUAHeart order from now until Mothers Day! 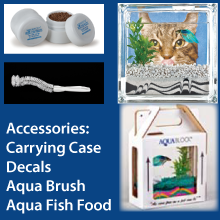 The AQUABLOCK™ is truly as care free as a pet can be! 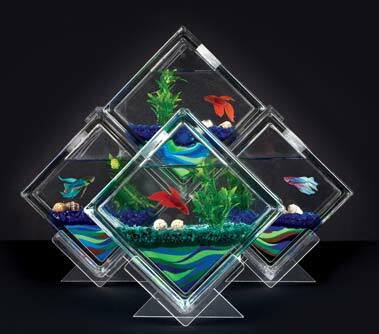 All AQUABLOCK™ fish tanks and aquariums are hand crafted and no two are the same. The AQUABLOCK™ is constructed of heavy durable glass approximately 8''H x 8''L x 3''W. A hot collection of colors masterfully crafted into a fiery look, available in 4 HOT color combinations. Introducing the AQUACANDY SERIES, a collection of Candy colors to sooth your eye and satisfy your urge for candy! Available in 4 different color schemes. 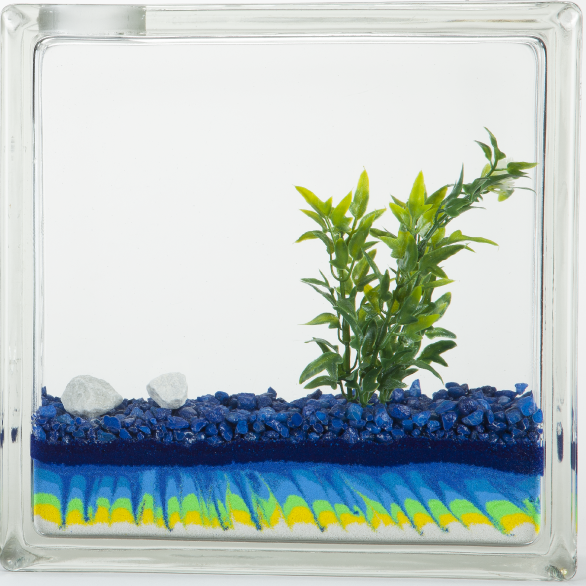 Tropical Waters, a combination of peaceful, tranquil colors to sooth your anxieties and enjoy your Betta fish. A combination of Blues, Greens, Yellow and White make a peaceful combination for anywhere in the house or office. 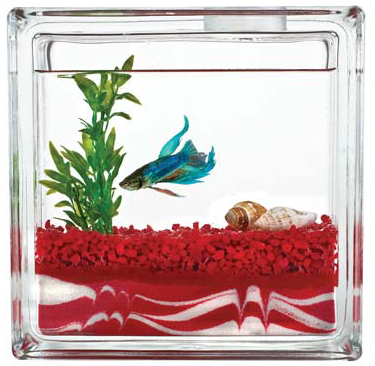 Build your own Betta fish tank! That's right. 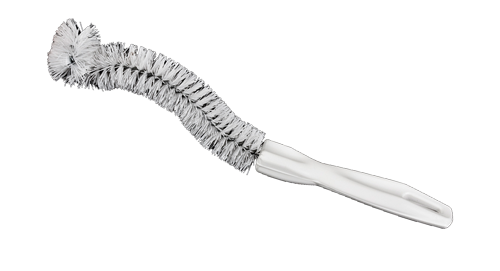 Use our new Custom AQUASPECIAL tool to help you create your own custom, unique masterpiece. You can create your own color scheme by choosing colors for the gravel layer, the middle and the bottom layers of your custom AQUABLOCK™. The fish tank that started it all! 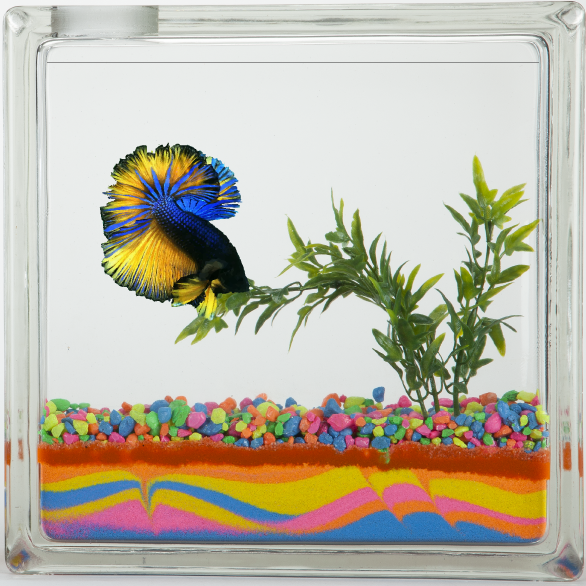 You can pick from one of ten color schemes, add a fish or customize with a decal that displays your personality! 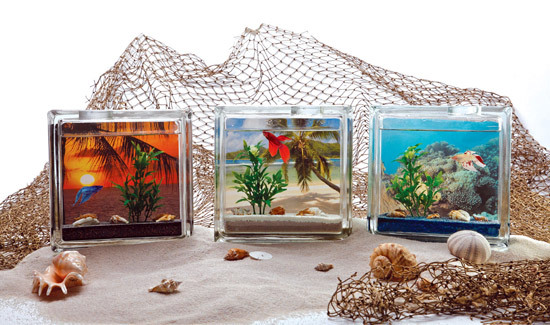 This easy to clean small aquarium makes a great gift. 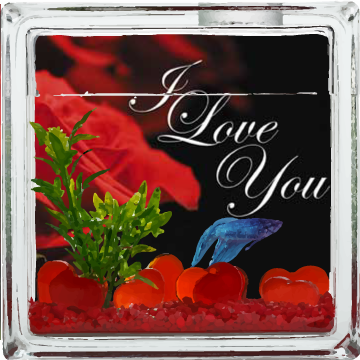 AQUAHEARTS fish tanks contain ruby red glass hearts nestled in red gravel. A perfect gift to show that special someone how much you care. A great way to customize your AQUABLOCK™! Now we're proud to offer our AQUABEACH Series. Conveying the tranquility of the beach and ocean in a nice and neat little package. Your friends, family and betta fish are sure to love! Comes with one of three background choices.